Tickets: $49 in Advance; $55 Day of Show. 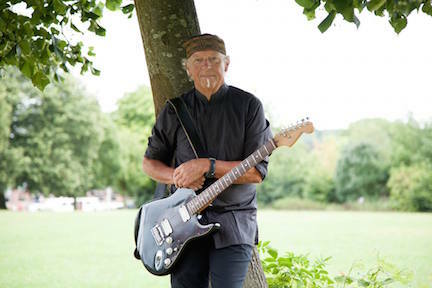 Martin Barre is the Grammy-award winning guitarist who played in Jethro Tull for 43 years, contributing to their success in a major way. The band represents an important part of classic rock history, with over 60 million albums sold. Martin’s guitar playing has earned him a high level of respect and recognition. He was voted 25th best solo ever in the U.S. for his playing on “Aqualung,” and he received a Grammy award for his playing on the album “Crest of a Knave” in 1988. He also influenced such contemporary guitarists as Joe Bonamassa, Steve Vai, Joe Satriani, and Eric Johnson.